Any list of fun family vacation destinations has to include Orlando, Florida. There will never be a moment’s downtime on a trip to this magical destination because there is so much to do. 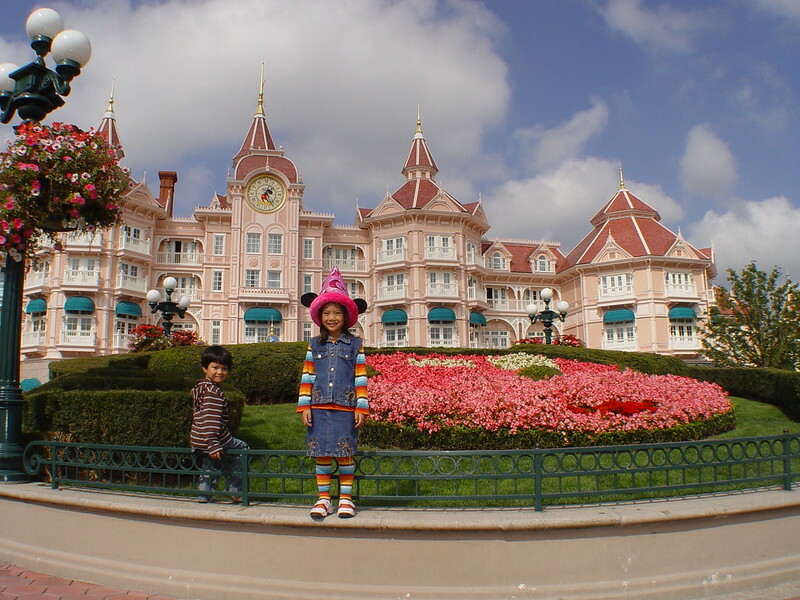 Many visitors choose to buy Disney ticket and spend the majority of their Orlando vacation at Disney World, which delivers great value when it comes to fun. Other Orlando attractions that children will find exciting include SeaWorld, Legoland, and Universal Studios Orlando. For those who like to get wet there are water parks galore in the area and plenty of beautiful beaches to explore. Orlando and the surrounding area are geared to deliver fun at a fast and furious pace, which is exactly how kids like it. For a relaxed family holiday with a difference, consider giving the Algarve on Portugal’s Southern Atlantic coast a try. The long, safe beaches here are great for water sports and swimming, and the sunny climate and friendly locals combine to make it a top family destination. Away from the beach the kids will love visiting attractions such as Zoomarine and Aqualand, which offer contrasting experiences on the fun spectrum. Those seeking an adrenalin rush can get behind the wheel of a Go-Kart, try windsurfing, or take a trip on a pirate cruise ship. Don’t be fooled by Hawaii’s laidback reputation; children will find plenty here to keep them busy and entertained. These beautiful Pacific islands feature a number of family friendly resorts and the entertainment often includes traditional events that give visitors a taste of island culture. Children and adults alike will marvel at the natural beauty of Hawaii’s towering volcanic landscapes, as well as the stunning ocean views. Water sports, including world-class surfing, are very popular here, and children will find much to amuse themselves on the many picturesque beaches. Youngsters interested in marine life will enjoy snorkeling and taking dolphin and whale watching excursions. Children are certain to fall in love with this stimulating 24 hour city which allows them see the world through fresh eyes, Japanese style. There are plenty of fabulous child-friendly activities and attractions available, from great city playgrounds to an array of museums including the Emerging Sciences Museum, a Fire Museum, and a huge Maritime Museum. Kids are sure to enjoy the Ueno Zoo where pandas, tigers, and elephants are in residence, while the Sony Showroom offers an interactive high-tech experience that kids adore. 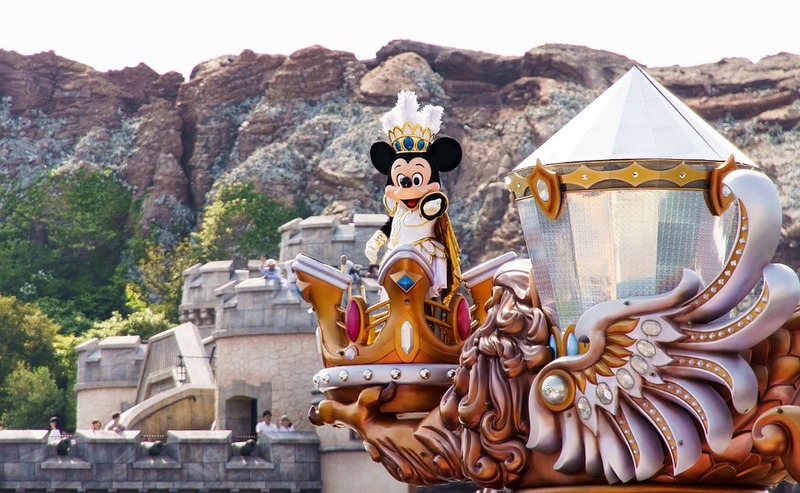 For diehard Disney fans, the Tokyo Disneyland and Tokyo DisneySea theme parks offer great family entertainment from a reliable brand. 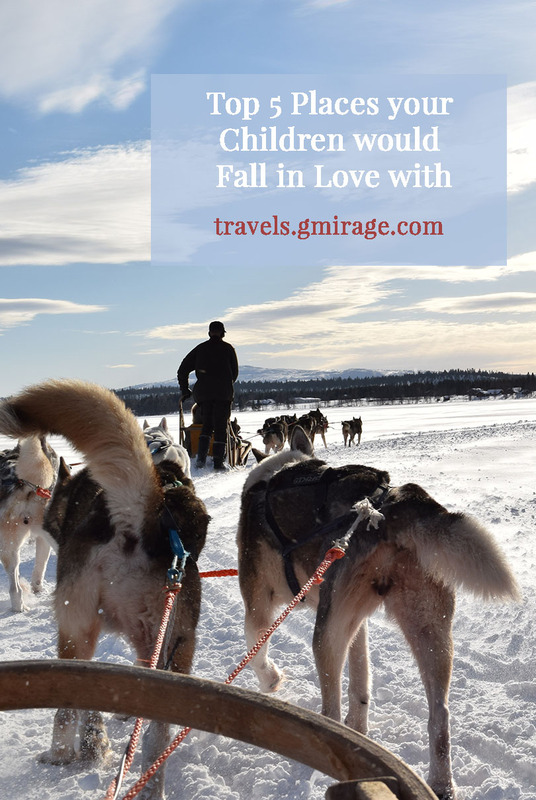 A magical trip to Lapland makes a memorable, once in a lifetime vacation for any child. 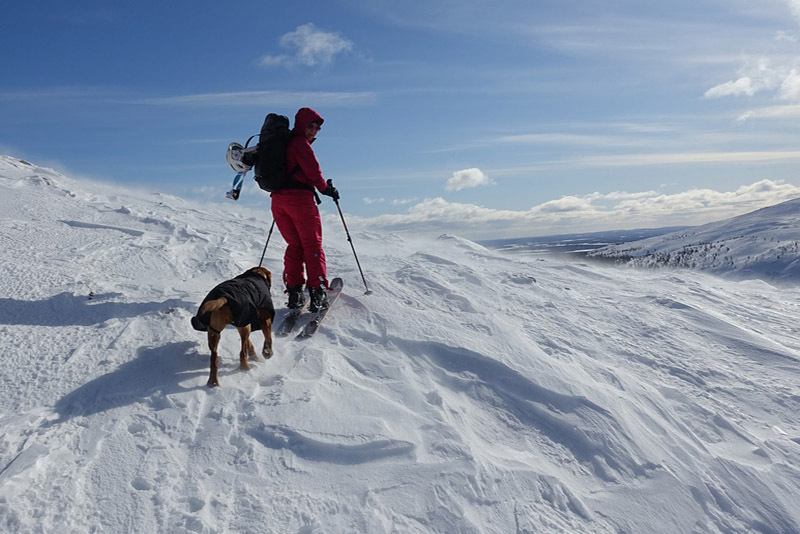 The home of Santa Claus and Rudolph the Red-Nosed Reindeer near the Arctic Circle offers plenty of snow related fun such as sleigh rides, skiing, and snowboarding galore. When energy levels dip the family can relax in one of the many rejuvenating saunas available before venturing out to witness the spectacular Northern Lights in all their glory. It would be wise to start planning this vacation now; children don’t believe in Santa forever. While for some people the perfect vacation consists of sitting on the beach and listening to the relaxing sounds of the waves, this is usually not going to appeal to the children in the family. 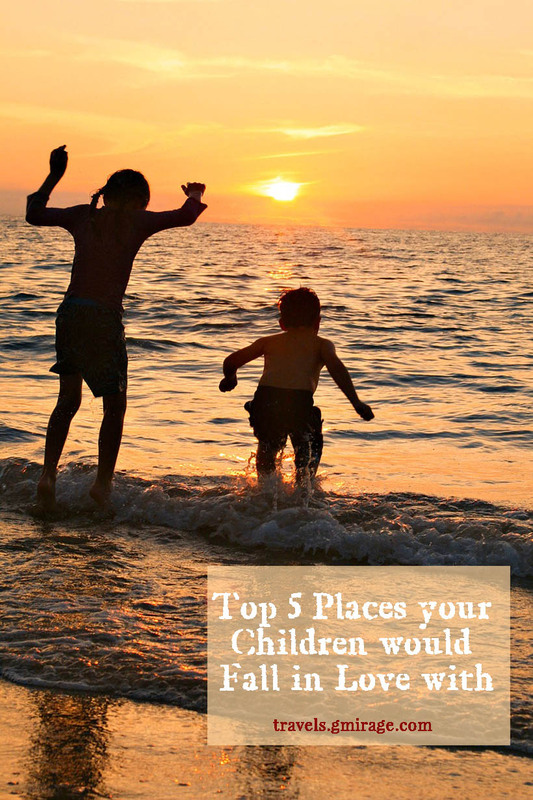 Kids want fun, activities, and action and the above five locations offer all three – and much more – in abundance. Who said that a vacation had to be relaxing to be rewarding?